MY FAVORITE BILL DALEY QUOTE -- "I stopped wearing a tie every day when I joined the hedge fund. It's a lot easier." 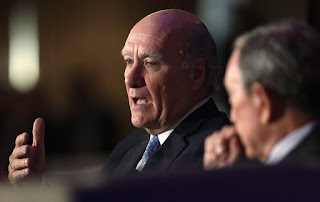 He doesn't always tell the truth, but at least great-white-hope mayoral candidate, former Commerce Secretary Bill Daley, the man from JPMorgan Chase, and the Swiss hedge fund Argentiere Capital, tells the Daily Line straight-up where he's coming from and where he's heading. "I’m proud of the fact that I am pro-business." Unlike some of the new-found progressives running for office, Daley has been consistent in his contempt for progressivism and liberal politics. In case you had any doubt, he supports building the new Cop Academy and Sterling Bay's Lincoln Yards. He's a strong supporter of charter school expansion. 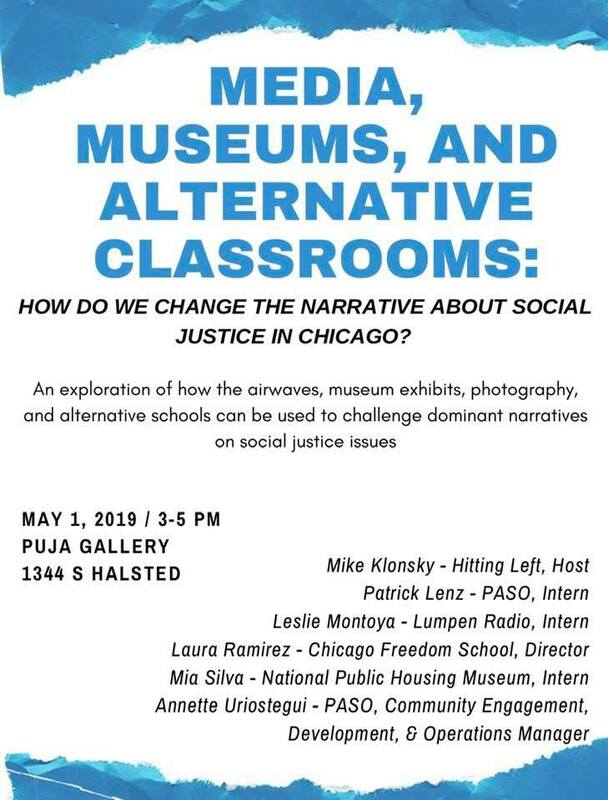 He's a teacher union hater (Peter Cunningham is his campaign manager for chrissakes), and he's calling for camera-bearing drones on every block in Chicago. “Conceptually, everyone would like to see everybody get a pay raise as much as she could, and give everybody whatever they want. The reality is, we have to deal with reality." “Let’s be honest, ‘progressive’ is just because Democrats didn’t want to call themselves ‘liberals’ anymore because it was such a negative term… [I'll make] sure that the economic pie grows and isn’t just the economic pie of government, it’s the economic pie of the private sector, which is much larger and much more meaningful than government’s ability to affect things. No, that's not a quote from Trump. “I’ve been fortunate over the years of having a lot of friendships and relationships around the country. I had one senior businessperson, a Republican, give me a substantial amount of money and has no interest in Chicago other than his attitude was we need reasonable sensible leadership in urban America,” he said. While many connected Chicagoans have donated to his campaign, including the Ricketts, former Tribune owner Sam Zell’s trust, and dozens of Chicago-based investors, he said, “The people that have supported me don’t play in the game of Chicago politics, they have no business interest in that sense." Yes, you heard it here first. None, zero, nil of Daley's biggest campaign contributors, including Cubs owner Tom Ricketts, former billionaire Trib owner Sam Zell, Byron Trott, CEO of BDT Capital Partners, or Christopher Reyes and M. Jude Reyes, executives of Reyes Holdings, play politics in Chicago and have "no business interests" there. If that sounds to you too much like Trump claiming he has never had business interests in Russia...well. And if you aren't familiar with the billionaire Reyes brothers, they are among the Republican Party's biggest donors. During his 18-year tenure at Chicago Title’s National Commercial Services unit, Chris Reyes has received increasing responsibility in various departments. Currently, he oversees the Local Commercial Operation responsible for underwriting and closing transactions involving all of Chicago’s trophy buildings, such as the Sears Tower, John Hancock building, Merchandise Mart and AON Center. Most recently, Chris and his team completed the largest commercial deal that has ever closed in Chicago, involving 32 different properties and a price tag of $3.2 billion. Reyes makes Eddie Burke look like a novice. I'll stop here. Don't even get me started on the ways Daley is ducking and dodging on #MeToo and women's choice issues. Let's just say that if Daley is elected (latest polls have him in the lead in fundraising and near the top for white voters), you can expect nothing more than a continuation of Rahm's 1%er policies, including massive taxpayer investment for super real estate projects, disinvestment in isolated neighborhoods, autocratic rule over the schools, and less police accountability. No, definitely not a progressive. Mendoza needs to stop playing the progressive card too. She may be more Rahm than Daley. Both are awful and merely different sides of the same coin.